Community, family, compassion. Public Office Is For Everyone. Community is everything to Amanda Yu Dieterich. 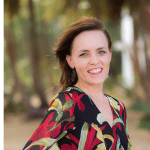 She is a small business owner, local school council representative, mom, wife, and immigrant. 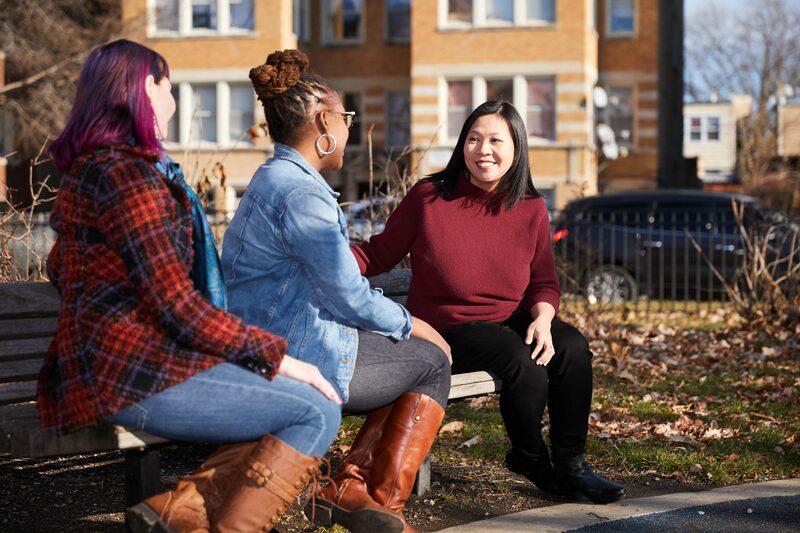 Because of her commitment to the community, she is running for 35th Ward Alderwoman in Chicago’s Logan Square neighborhood. Amanda emigrated from Taiwan at the age of nine and this is when her American journey began. After making her way through school, she got married and moved to Chicago’s Logan Square area. Amanda soon fell in love with her neighborhood. Unfortunately, she also noticed a lack of local voices speaking up on community issues. 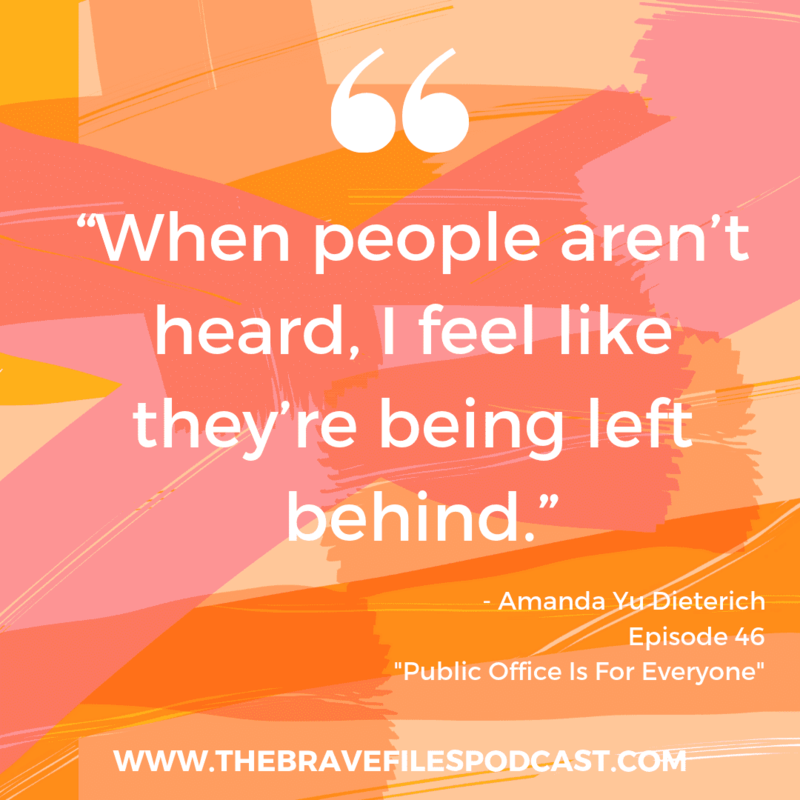 Fairly quickly, Amanda found herself organizing neighbors and taking on leadership roles. Amanda is running for 35th Ward Alderwoman because of her deep-rooted commitment the betterment of the community. This has been a difficult election season, as they often are. It is only through a true belief that change is possible that Amanda keeps going. 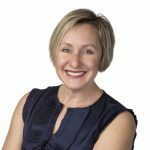 Amanda is a shining example for her children and the entire community. She shows everyone, first hand, the value in being bilingual and bicultural. Additionally, she proves how valuable each and every member of the community is. No voice is too small to count and it’s time to stand up and be heard. True bravery is standing up for what you believe in, even if it makes you a target for criticism. Everyone’s voice deserves to be heard. 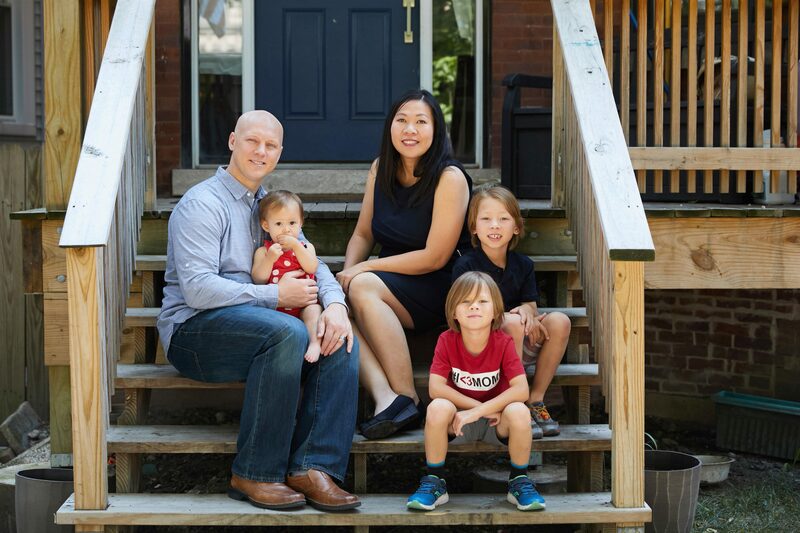 Vote for Amanda Yu Dieterich for 35th Ward Alderwoman! Moms Demand Action for Gun Sense in America is an organization that fights to protect people from gun violence. They do this by campaigning for stronger solutions to current gun laws. Amanda supports this grassroots movement in an effort to protect our families! Amanda also encourages you to support the fundraising efforts of your local schools. Neighborhood schools need your help to continue to focus on the future of each individual community. Small, local races like Amanda’s depend upon the support of everyone, not just those that live in the impacted community. You can get to know Amanda and how she's hoping to create change in this Chicago neighboorhood, through her website. You can also connect with her through Facebook, Instagram, and Twitter. Fundraising dollars are deeply needed. If you have any amount to give, please do so. Our nation can be changed. This change is most impactful and powerful at the local level. Let’s come together to support wonderful and dedicated local candidates across the nation. This is how we affect change! If you feel called to support Amanda, please consider donating to her campaign. Any amount you can donate helps! Running a grassroots campaign is no easy feat..
Family is everything to Amanda, but community is a close second. 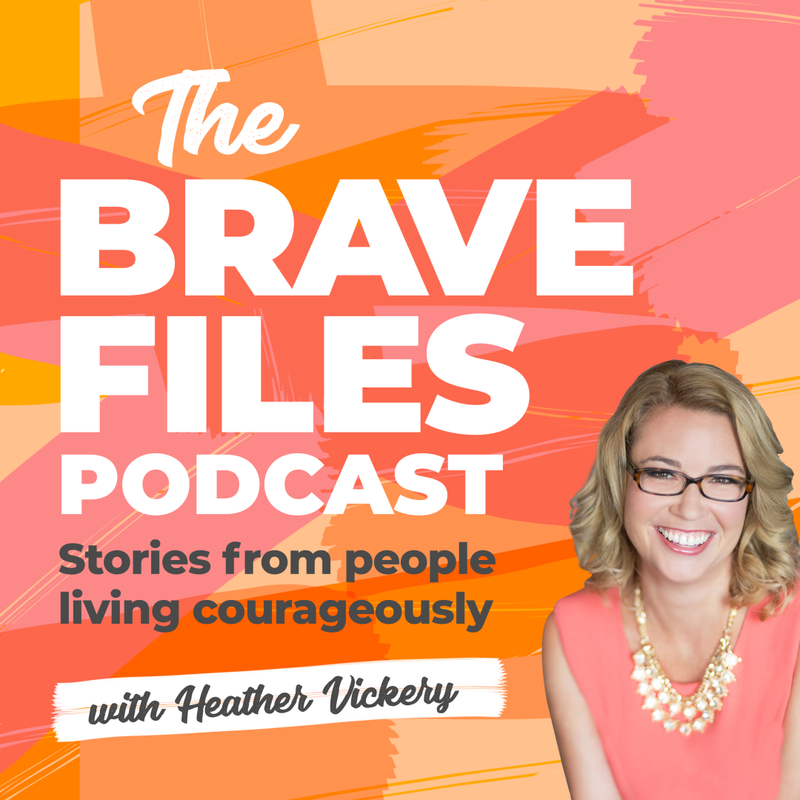 Audible is offering listeners of The Brave Files Podcast a free audiobook download with a free 30-day trial. This will give you the opportunity to check out their service at no cost. Give it a try now!